When Aunty Mary comes to stay from Canada – she likes to do something different. The challenge was – find somewhere for various members of the family to all stay together. So we used the group enquiry service on the Independent Hostels website and had a look at the map of bunkhouses in Derbyshire. We needed a place for approximately 12, OK for kids and preferably not too far away. We struck gold with The Reckoning House. Unbelievably the exact two nights we wanted were available and we could walk there from my house! A Perfect Derbyshire Walk. So Aunts, Uncles, Mums, Dads and Kids all gathered together and set off from Matlock Bath to Over Haddon on our Derbyshire Walk. We had plenty of food and the plan was – those who could walk the whole way would – but those younger and less able would get as far as we could then peel off and Taxi the last bit. After a slight hiccup in Bonsal – taking the Limestone way the wrong way – luckily for only about 10 mins – we were on our way. The walk was fantastic – the Canadians were very impressed by the beautiful Derbyshire villages along route and just how friendly everyone we met along the way was. Most of the group stayed the whole walk – whilst 3 of us peeled off in Winster – and luckily quickly found a Cafe followed by a bus to Bakewell and arrived there ahead of the walkers to a friendly greeting by the owner who showed us around. 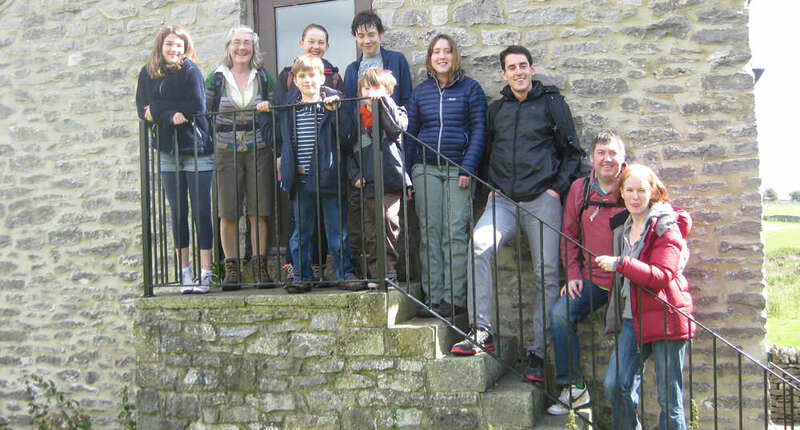 The walkers arrived exhausted by their Derbyshire Walk but happy and were delighted with The Reckoning House. Lots of area to cook – everything we needed and loads of table space (as more family came for meals). 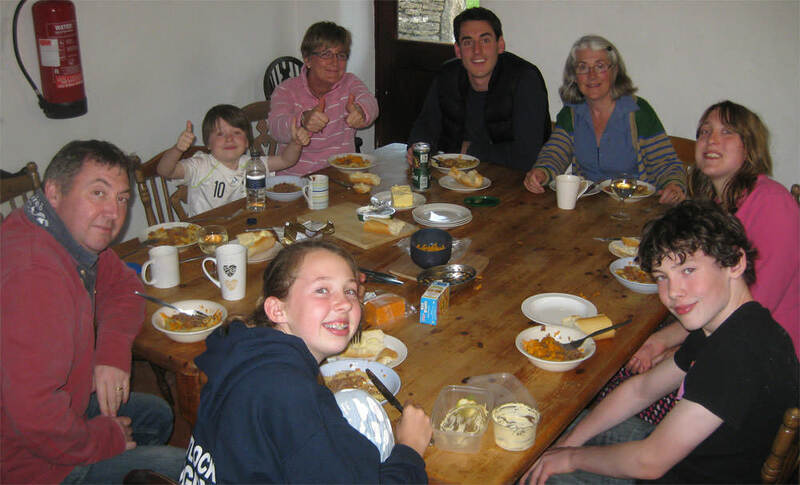 We ate, laughed and chatted our way through the first evening, the kids having a great game of hide and seek – inside and out, before heading off for bed. The two Bunk rooms were great – we split into Boys and Girls and with everyone so tired from the walking we got to sleep easily. After breakfast day two – we did a circular walk from The Reckoning House stopping to have some food and getting back mid afternoon for a nap – before more family arrived with dinner. All in all we had a fabulous time and I am definitely planning to repeat it.